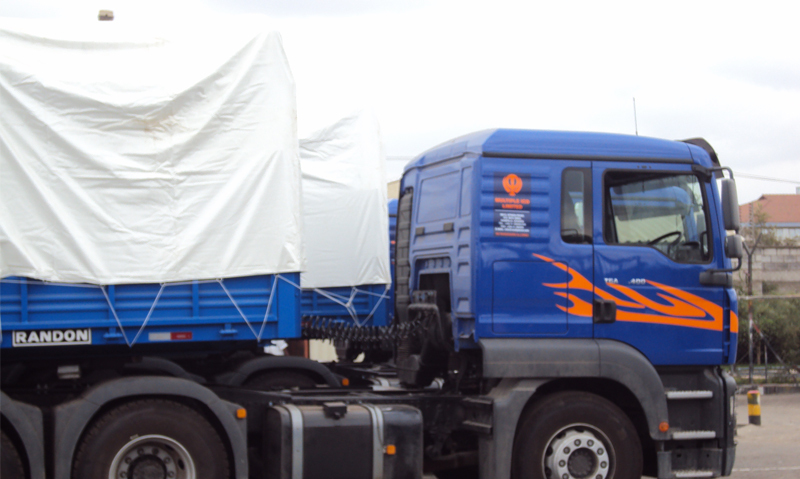 The cargo fleet are both open body and closed body trailers for carrying general cargo, bagged or boxed goods, steel goods, machinery and the like. In other words all types of cargo, whether packed or loose. A total of 50 cargo trucks are plying the roads.